Pros: Nice and thick, good marble design for gripping the bowl to remove and insert securely. They sent me two of them and I only ordered one! Really grateful for that thank you! Cons: Absolutely none. Just what i was looking for. Pros: Looks great and is exactly as pictured and described. Screen is very effective! 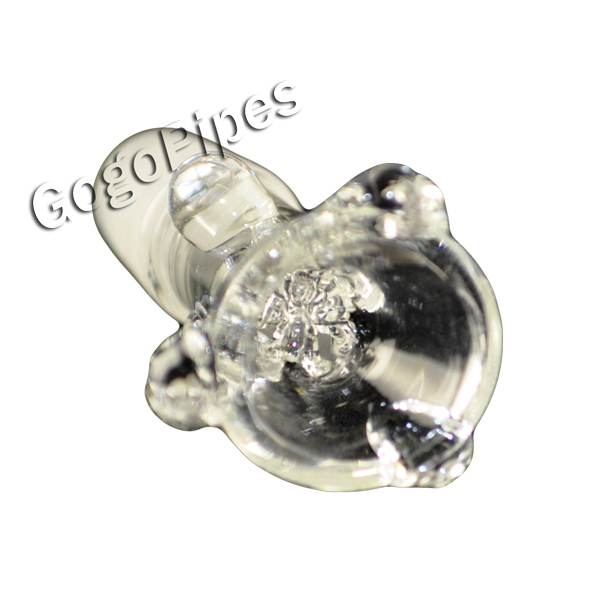 Cons: Screen clogs easy, better to use with hash or pollen rather than flower!